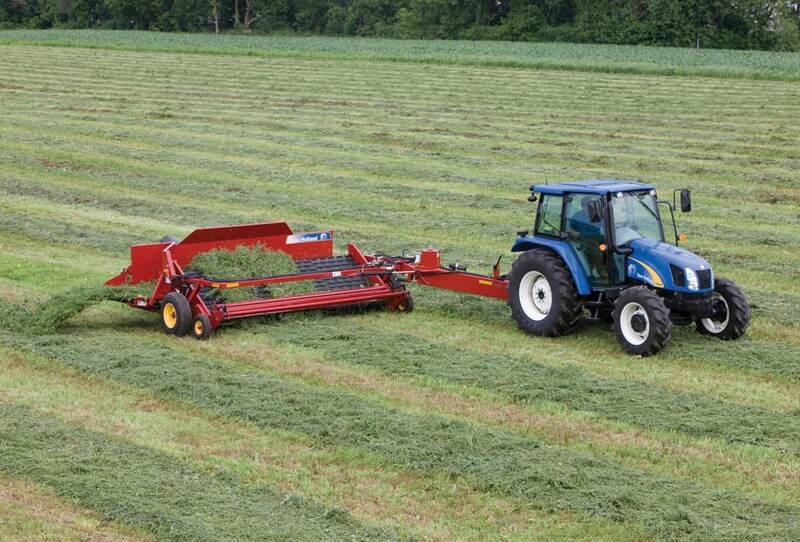 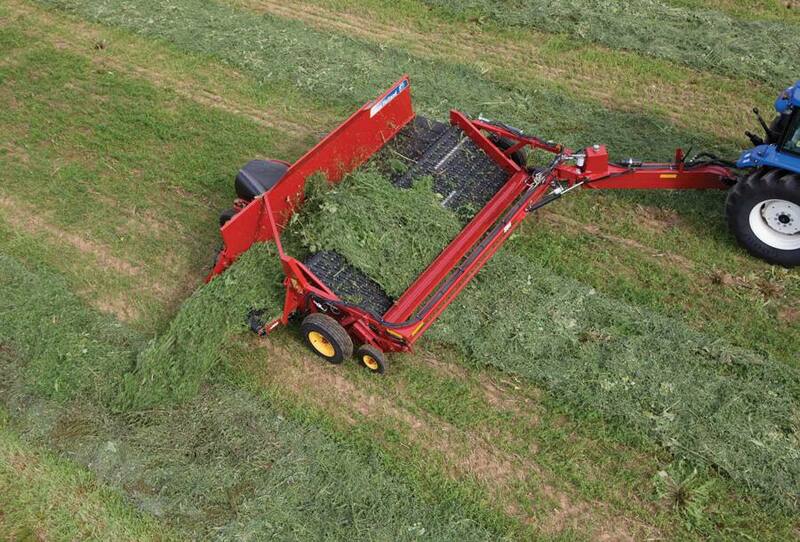 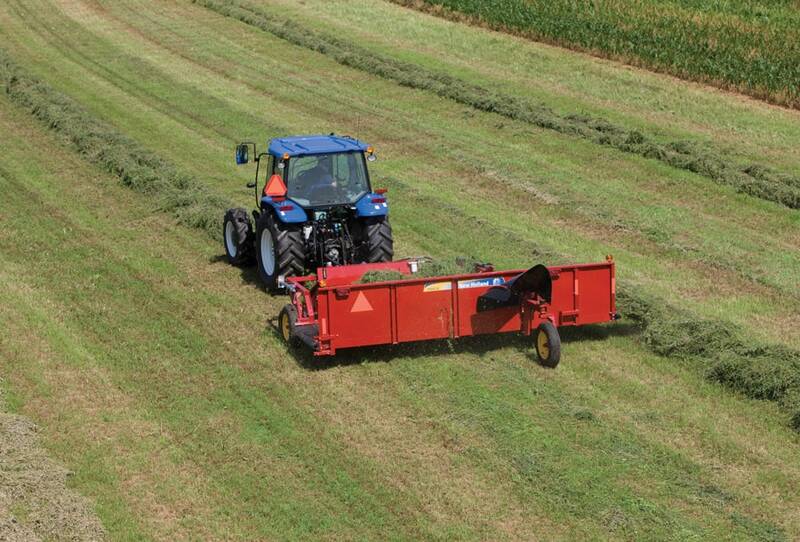 Get the most capacity out of your forage harvester or baler with a new windrow merger from New Holland. 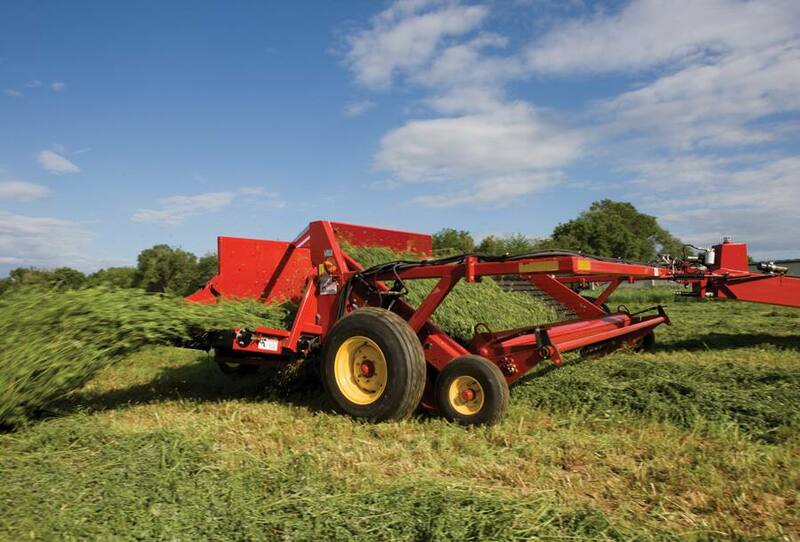 For smaller operations, the economical, center-pull H5410 may be the perfect fit. 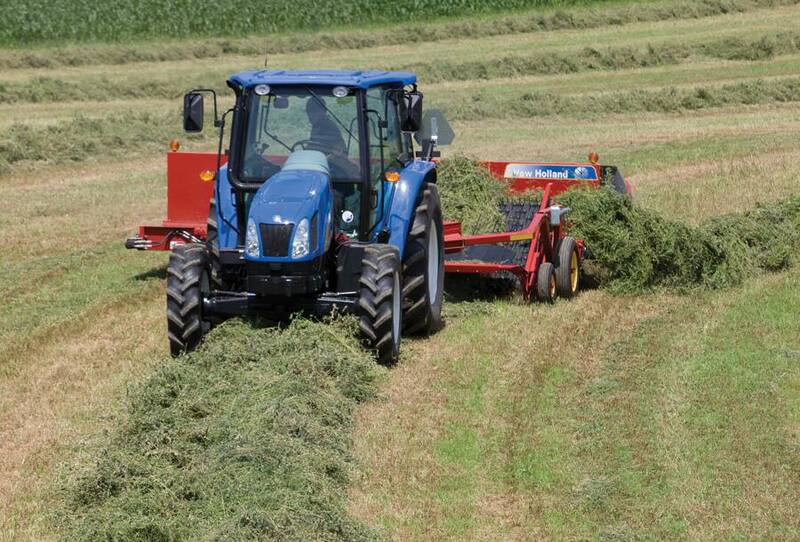 It requires only a 70-hp tractor. 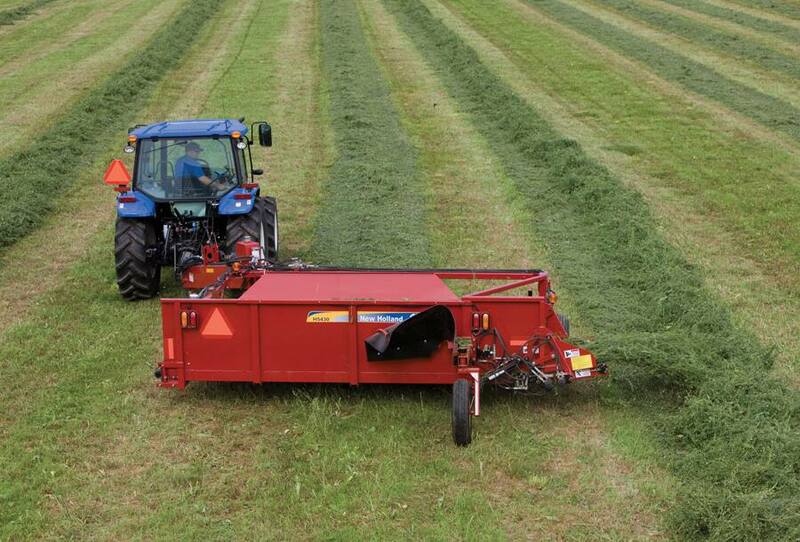 The H5410 has a merging capability of nine to 12 feet, or add the optional two-foot extension to merge a 14-foot cut area. 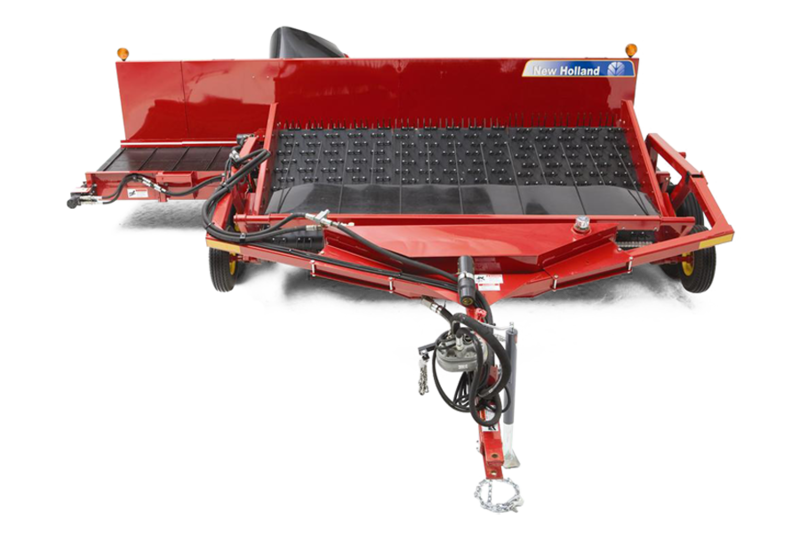 The 42-inch conveyer efficiently transfers crop with a ribbed belt that provides a sure grip and extra high back panels to keep crop from exiting early.